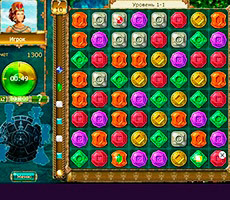 You are very tired at work, problems and trouble split your head and there is no energy for an active relaxation? 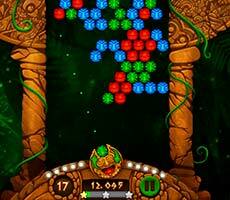 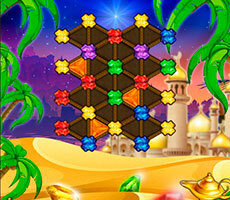 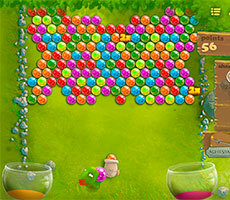 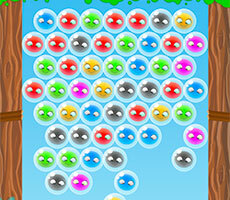 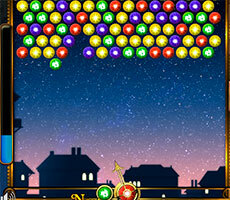 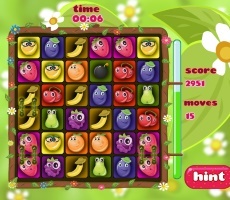 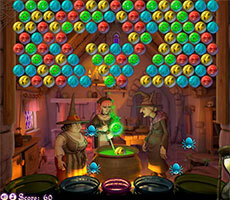 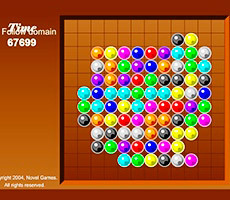 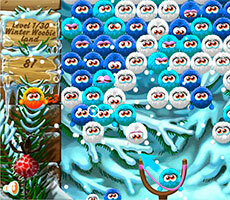 Then pay attention to the game «Bubble Charms», which is appreciated by lovers of light scenes and clear graphics. 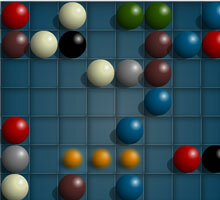 Let's view this online game and the way to play it. 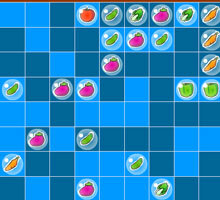 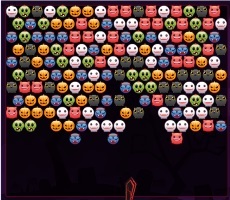 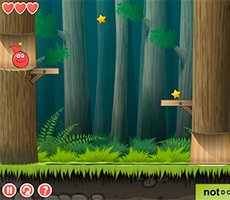 Thanks to simple interface you will quickly get into this flash-game. 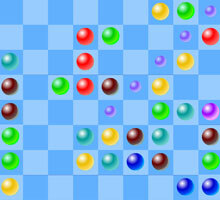 First, the field almost completely filled with colored bubbles will appear in front of you. 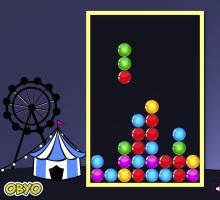 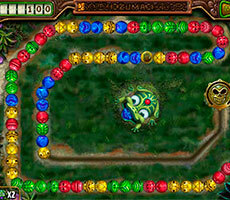 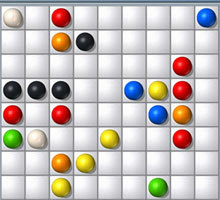 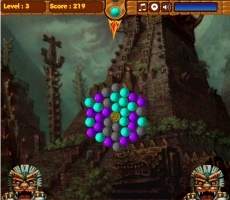 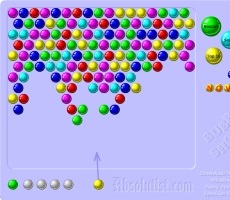 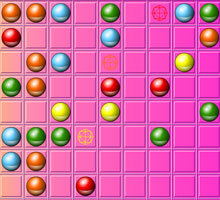 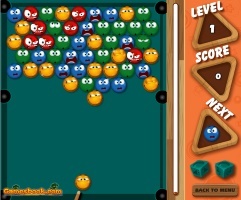 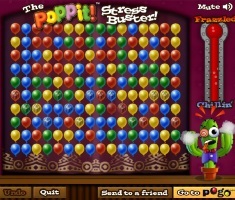 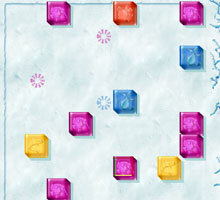 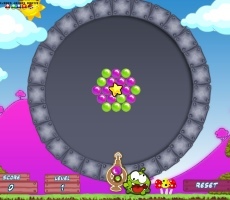 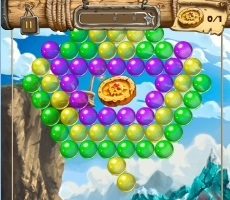 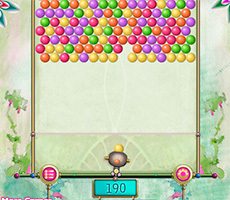 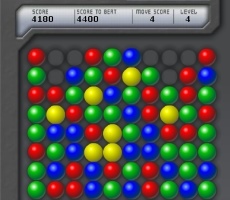 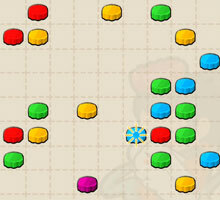 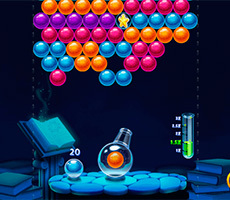 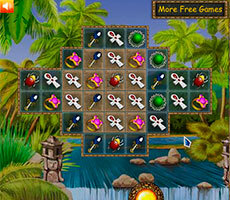 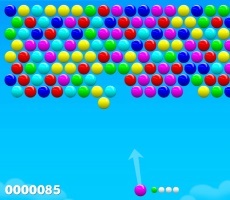 As in the classic version of «Bubble Charms» game at the bottom there is an arrow that the player must aim at the other items on the playing field. 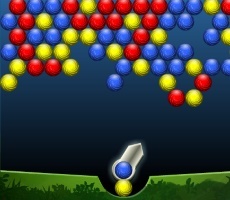 This "gun" shoots bubbles of different colors: blue, red, green, yellow. 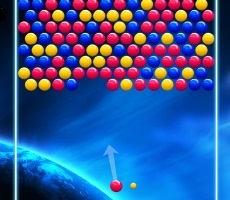 During the shoot with the red ball to the line consisting of three or more bubbles of the corresponding color, the line disappears. 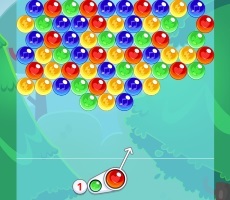 The point of the game is to remove all the bubbles from the field. 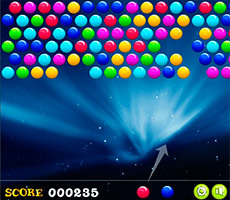 As we mentioned above, the main task is to remove all the bubbles from the field, but it is also important to earn a sufficient number of points as they are considered in the following passage levels. 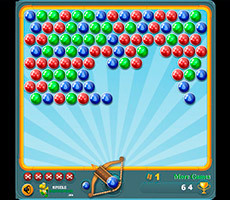 So, for the removal of one bubble 10 points are charged (in this case, it is possible to destroy three bubbles at a time). 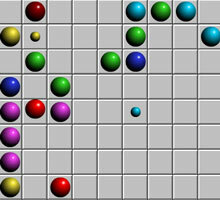 Take into account if you destroy a line of bubbles the adjacent balls of other colors also disappear. 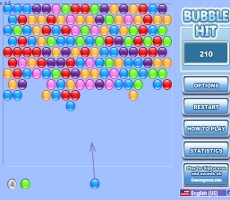 For each such bubble 20 points are charged.